As the Marketing Director of Emarsys, Lindsay's passion lies in leading the collection, analysis and translation of this data into content that reaches and engages defined audiences, guides them through the buyer's journey and leads to conversions . Lindsay Tjepkema has been a guest on 1 episode. 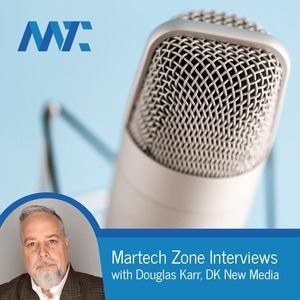 In this MarTech Interview, Adam and I share the podcast with Emarsys Head of Content, Lindsay Tjepkema. 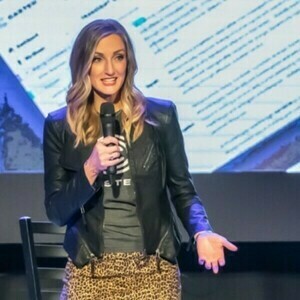 Lindsay is a leader in the MarTech industry and her podcast, Marketer + Machine, has skyrocketed in popularity.